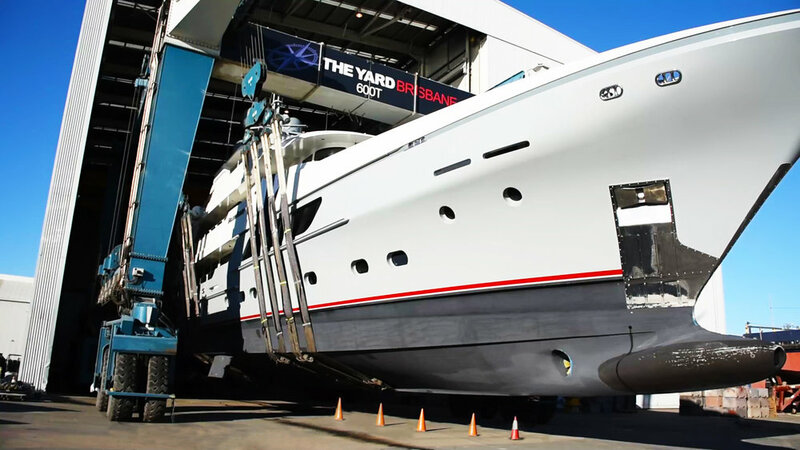 MCA Projects at The Yard Brisbane are refit and repair specialists. 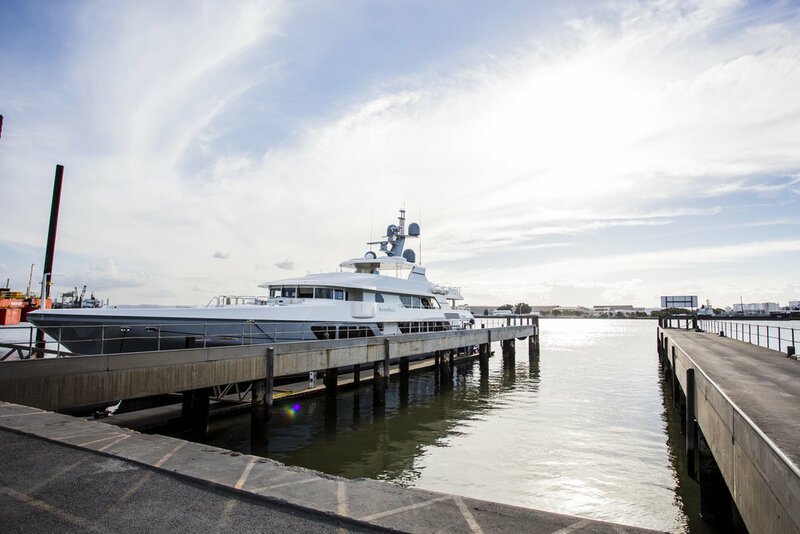 Years of experience in Superyacht and Commercial Vessel refits combined with a world class facility provide synergies unavailable in many other yards on the East Coast of Australia. Quality and peace of mind are just two outcomes from our management system which involves control of entire project from the initial design of modifications to the completion and hand over to the customer. MCA Projects at The Yard Brisbane pride themselves with their ability to work closely with the contractors and to anticipate and resolve the unexpected. Careful planning of all aspects of the work and having a “hands on approach” means control of the job at all times and provides our owners and clients with the best outcomes – On Task, On Time, Delivering Excellence.